In 2010, Joan Biekman also known as blogger Miss JoJo Bie created a platform to promote inspiring, confident and self-assured women. Starting with online interviews she turned her online brand to a streetwear experience to touch as many (young) women as possible. 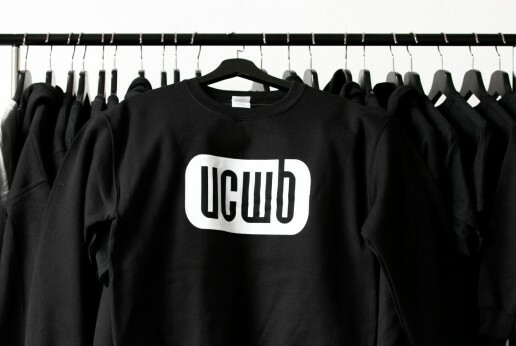 She believes UCWB is not just a product of the urban culture in the big cities and affiliated with the music genre hiphop. It’s a state of mind to empower young women of all color, cultures, shapes and ages. UCWB is created to enrich opportunities on personal development through going to school, going to work, running a business or just life period! Today UCWB is doing that with their messages through their outlets and ambassadors, also known as Troopers, so they can stimulate self positivity and spread awareness. 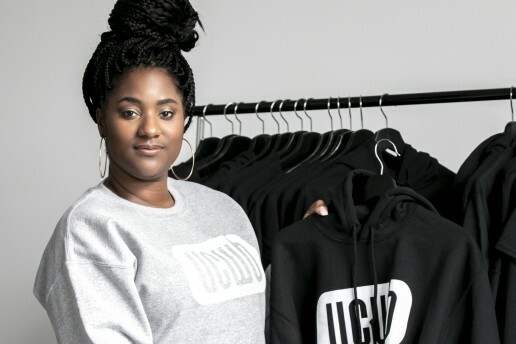 Urban Chicks With Brains has organised events, advised a variety of projects, hosted live events, contributed during workshops, interviewed many artists and entrepreneurs and sold merchandise clothing. Our client base ranges from music venues, cultural centers, festivals and associations. Basically we offer everything you need from effective networking, connected marketing, excellent collaboration, focussing on the right target group, designing the suitable visuals and flexibility at all time! Are you interested in working with us? Don’t hesitate to contact us via info@urbanchickswithbrains.com or via our contact form right here. Let’s connect!